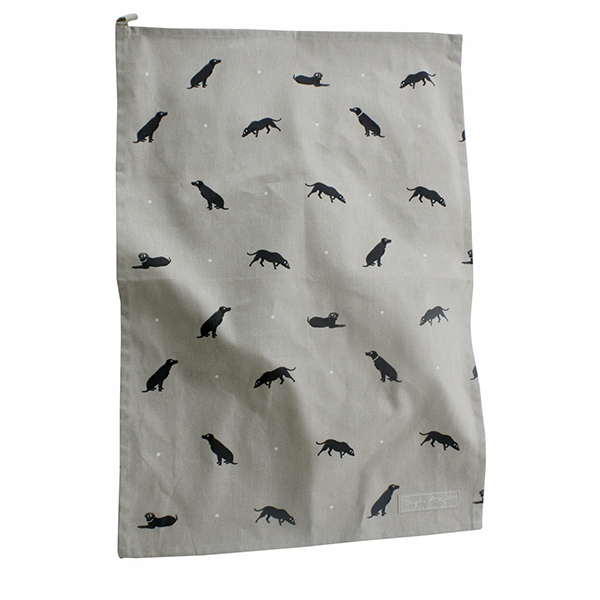 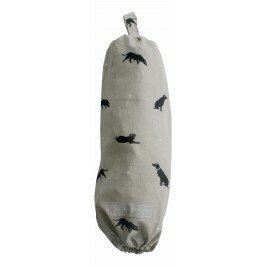 The Sophie Allport Black Labrador Tea Towel. 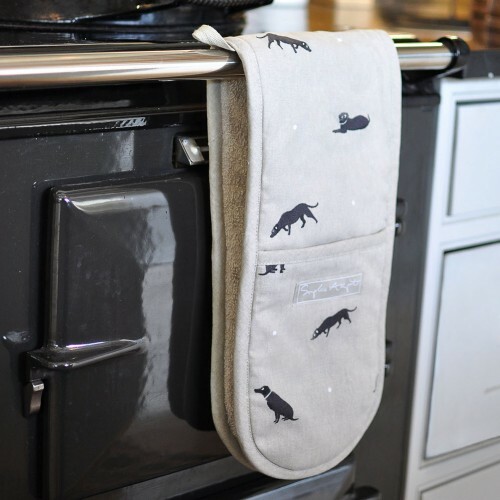 Matches the aprons, oven gloves and would look really smart in any kitchen. 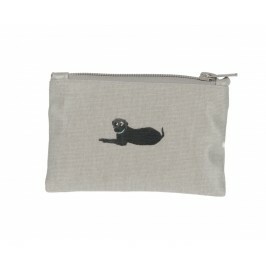 Would make an excellent present for the Labrador lover and light to post too.